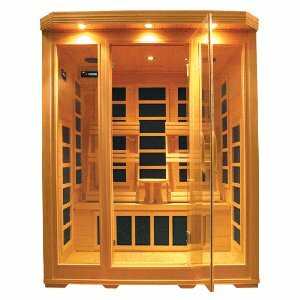 A traditional steam sauna raises your body temperature by heating up the air around you, which requires a large output of energy. 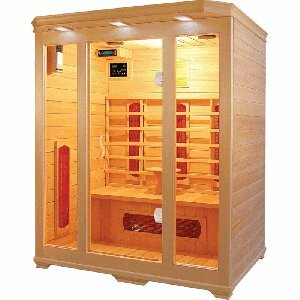 An infrared sauna, on the other hand, warms your body by penetrating it by up to 45mm with infrared rays. 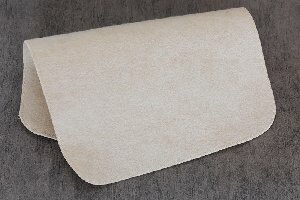 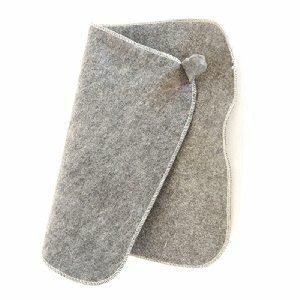 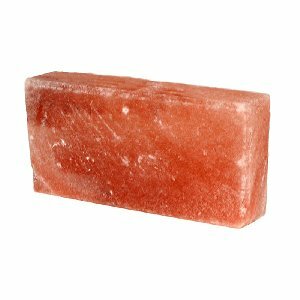 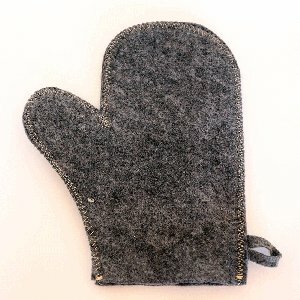 This direct form of heat transference uses much less energy, and can be powered from a standard three pin plug socket. 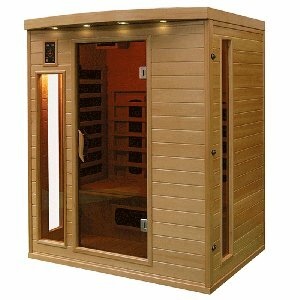 Raising your body temperature in a sauna helps to increase your circulation, improve your immune system, and boost your body's natural detoxification process. 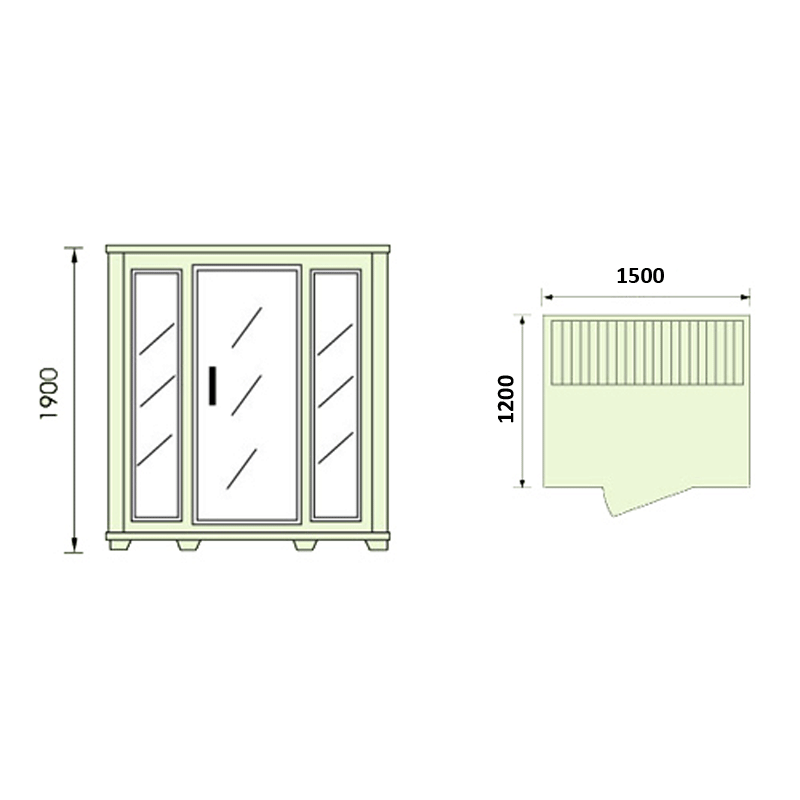 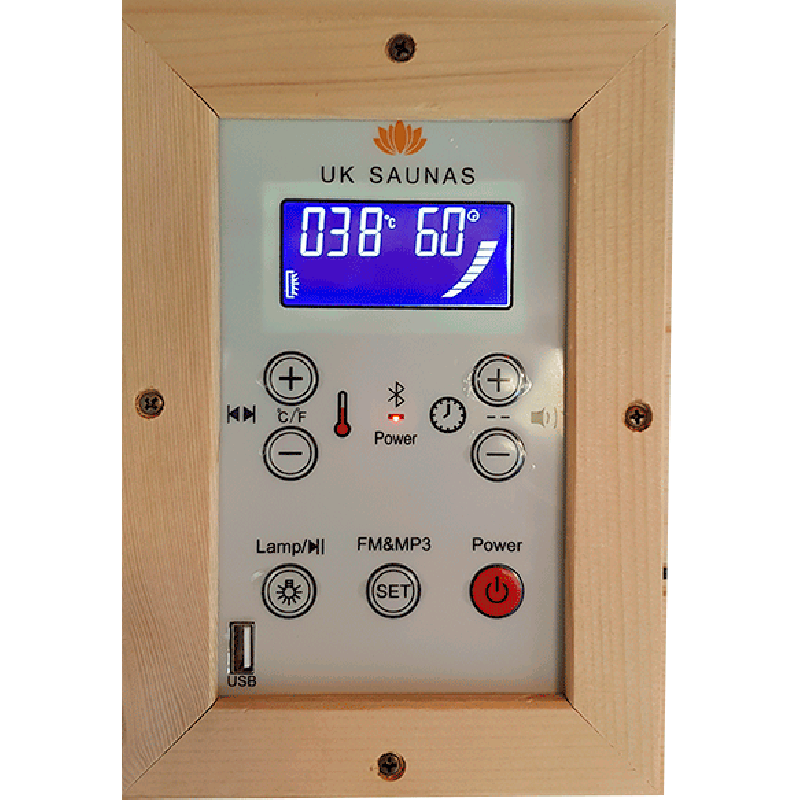 If you'd like to enjoy the benefits of regular sauna use in your own home, then an infrared sauna from UK Saunas is the solution. 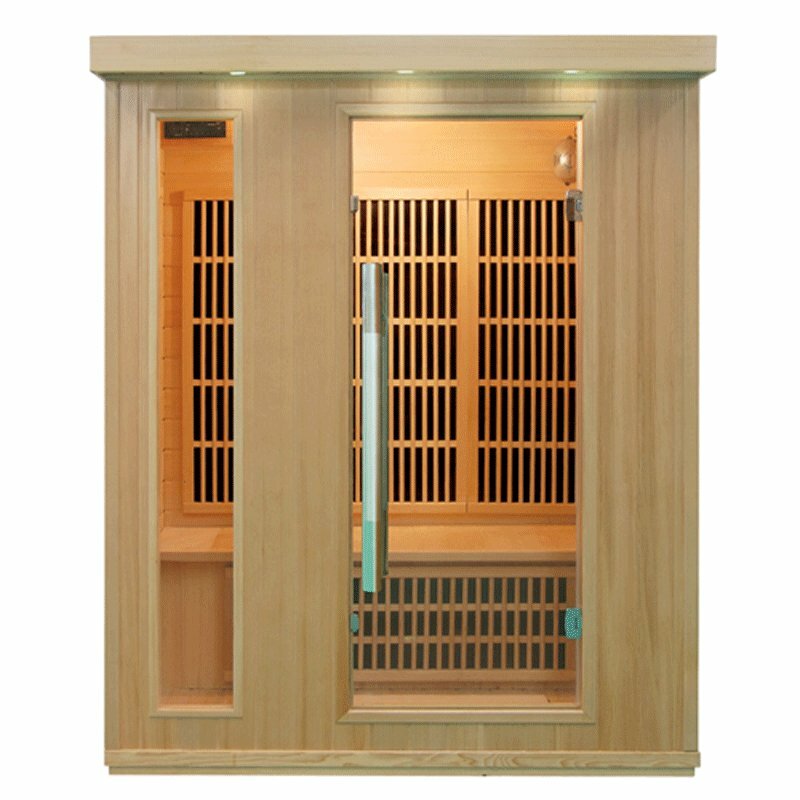 We specialise in the manufacture and supply of infrared saunas for use in the home, like the one that you see here, model number EAC-003. 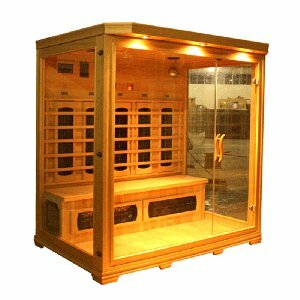 This three person infrared sauna can be made from your choice of Canadian Hemlock or Red Cedar wood, and heated with either carbon or ceramic heaters. 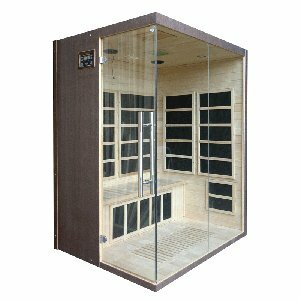 The reading lights and oxygen ionizer ensure that it's a comfortable sauna in which to relax with up to two other people.